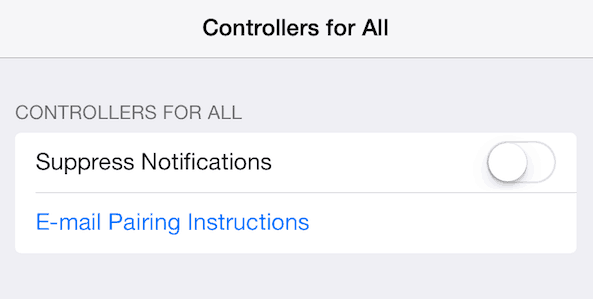 Controllers for All is a brand new Cydia tweak for iPhone and iPad users. It comes as a real game changer for iOS gamers. It allows iOS users to connect their PS3 gaming control with their device to enjoy real gaming environment with their iOS devices. The iOS gaming has proved itself lately to the world that one can play a powerful game on a portable device, and enjoy real environment. Apple also introduced MFi controllers support last year with rollout of iOS 7 in public. However, we are yet to see a wide variety of MFi Controllers available in the market those are compatible with our devices. Here comes the real function of Controllers for All Cydia tweak. 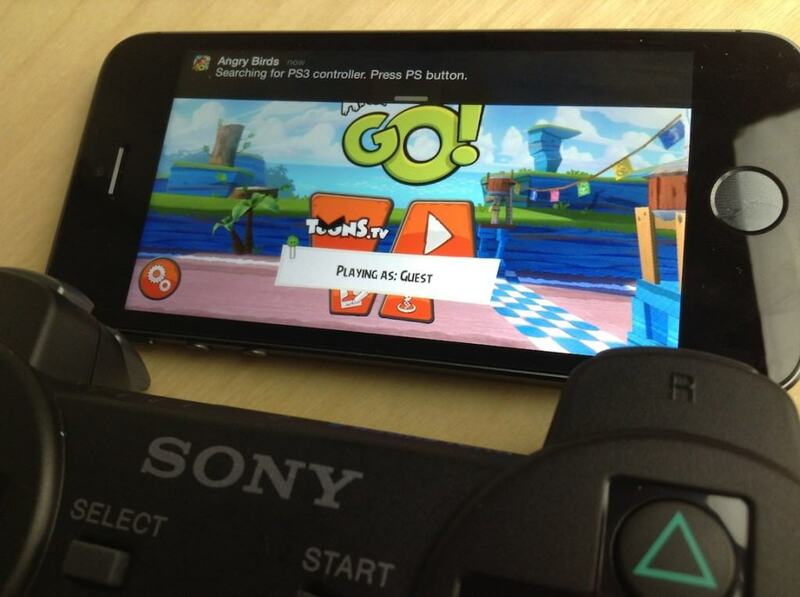 It allows iOS users to connect their Sony PS3 controllers with iPhone or iPad, and enjoy real gaming on their devices. No doubts, many of you have been waiting for something like this since the release of iOS 7 Jailbreak, and today we have finally gotten something that can seriously force you to jailbreak iOS 7 on your device. It is a serious game changer in iOS gaming community and works really up to the expectations. Believe me, Controllers for All is alone enough to force gamers community to jailbreak iOS 7 on their devices and connect Sony PS3 controllers with their devices. In the near future, we will also see the vast support of other controllers, but for the moment you can connect only Sony PS3 controllers with your iPhone to enjoy real gaming. It currently supports Sony PS3 Dual Shock 3 with games on your iOS 7 running device, but soon we will see support for the latest hardware. Ori Kadosh, the developer behind the tweak already promises to include more controllers’ support in his tweak. In order to connect your iPhone with some PS3 controller, you will need to have an access on the computer. The tweak itself is incomplete and requires to connect it with computer machine to perform pairing of your gaming control. You need to download a utility tool called SixPair on your machine. SixPair currently supports all major OSes. You can install it on Windows, Mac, or Linux system to pair your controller with an iPhone device. The pairing process needs to be done only one time, and you can get full information here on how to pair. I have stumbled a bit to get a complete list of applications that support MFi controller support on iOS 7, and you can check it out here. Majority of new iOS 7 games now mention in their descriptions that you can play the game with MFi controllers. Controllers for All is available in Cydia Store, do not miss the chance to get your hands on it.